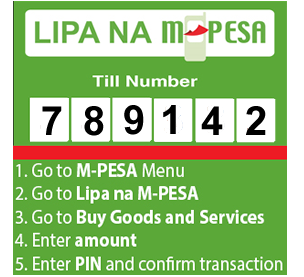 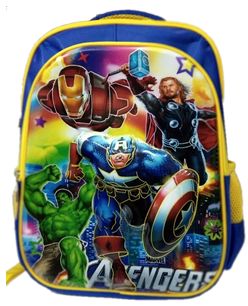 3in1 set for lower primary kids. 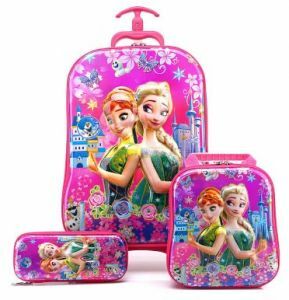 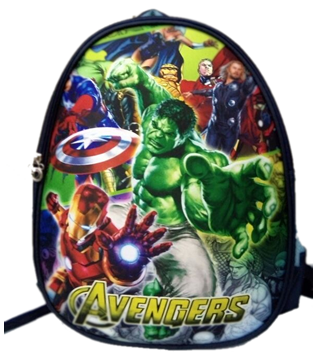 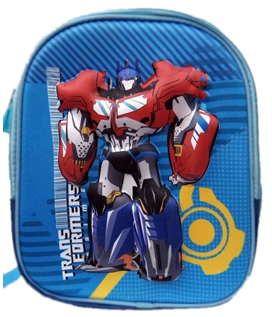 Contains 1 piece each for Suitcase Height:41 cm,Length:31 cm,Width:11.5 cm, lunch bag Height:23.5 cm,Length:20 cm,Width:9 cm and pencil pouch Height:9 cm,Length:22 cm,Width:4 cm. 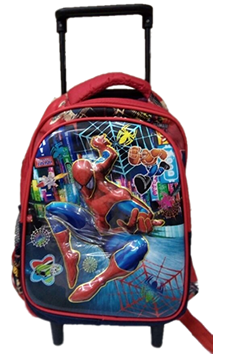 Has 3D and 5D effects. 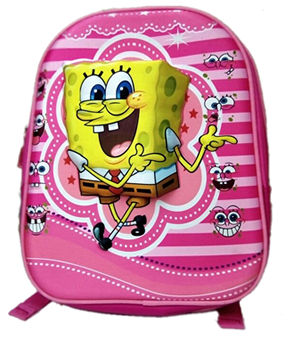 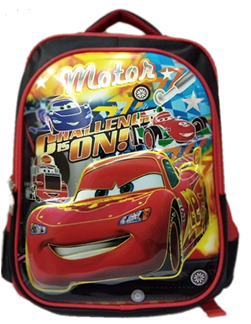 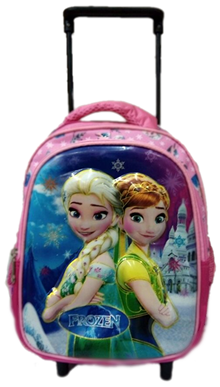 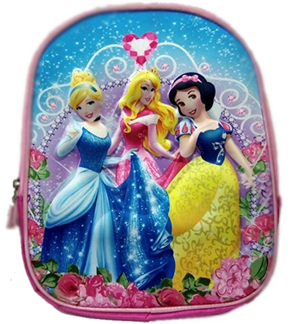 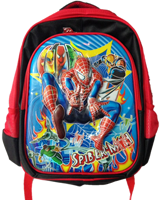 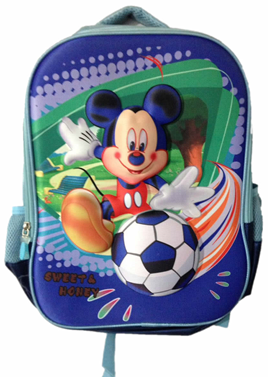 Princess 3D backpack for preschool kids.